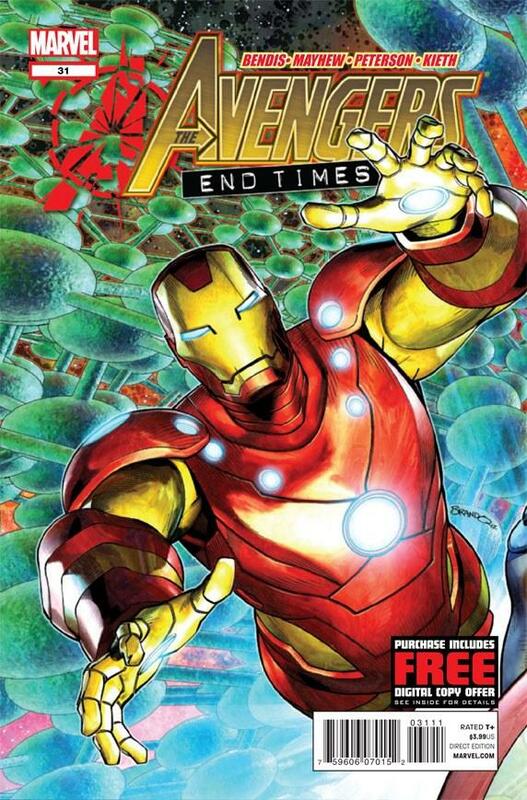 So the cover says “End Times”. Ok I get it this volume is coming to an end. But when I see the dialogue between Wonder Man and Captain America I immediately tell myself that I can’t wait to see Cap absolve Simon Williams of all his crimes and go on like nothing ever happened. And this is my thoughts having finished reading AVX.